Divisoria would mean a long and tiring day for a shopper but who can resist great finds and huge bargains. 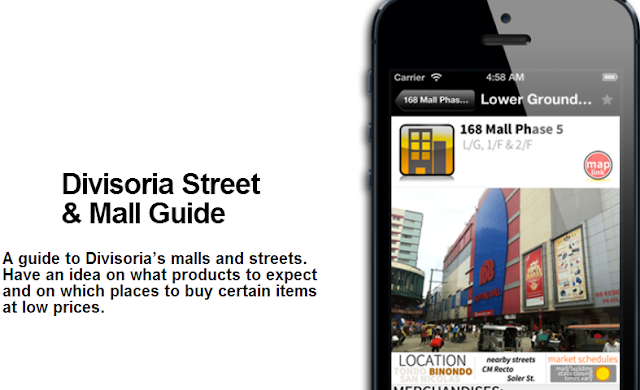 Shopping at the Philippines' most visited sale market will be less the hassle with the introduction of the all new Divisoria App. 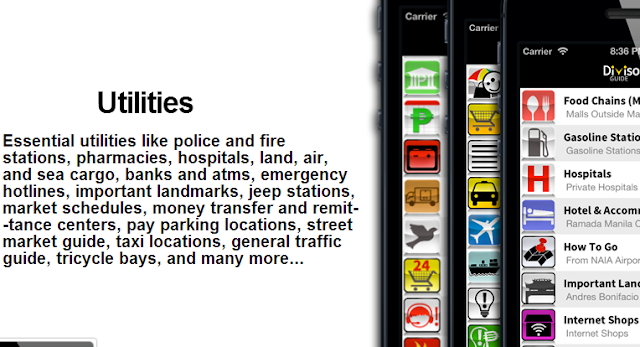 To be launched later today, the app is your fastest way to know more about where to go in Divisoria when you're looking for a certain merchandise, compare prices in an instant, get a virtual map, know the safest way to navigate around the area and identify where and who to call in cases of emergency among others. 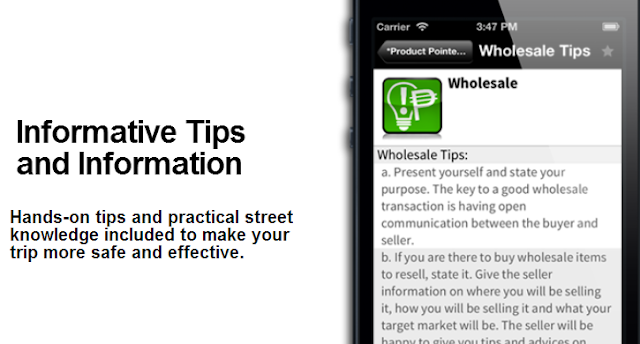 You can consider the app as your little tour guide while shopping. 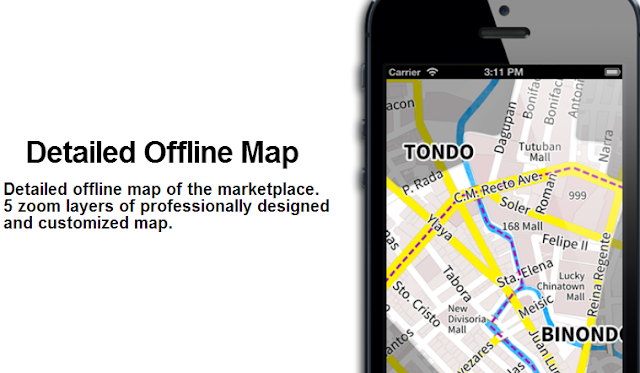 A nursing alumni from the University of Santo Tomas is the brain behind the app. Twenty-four year-old John Yayen of Palawan took 1 year to develop the app and all its features. To know the ins and the outs of Divisoria, he explored the shopping district himself to provide all the accurate information needed for his project. 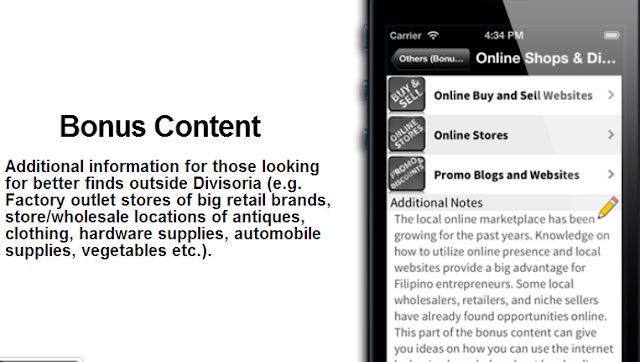 Here are the 6 special features of how the Divisoria App can help you while looking for the best deals in Manila's busiest sale market. 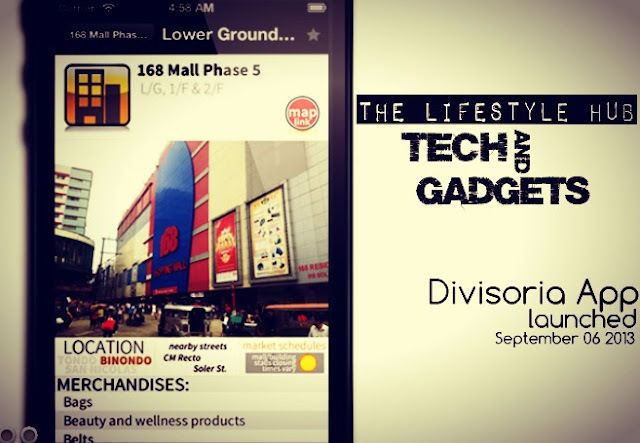 Divisoria App is available on IOS as of the moment but it shall be available also on Android soon. 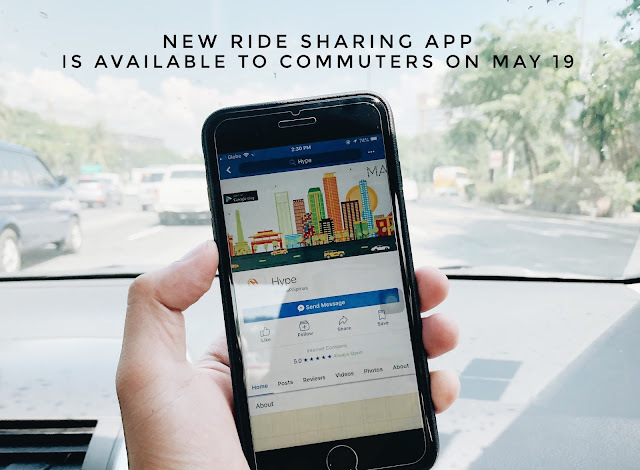 For download and more details, visit the Divisoria App website http://www.divisoriaguide.com/ or follow them on social media (click for direct link) Facebook, Twitter and Instagram.